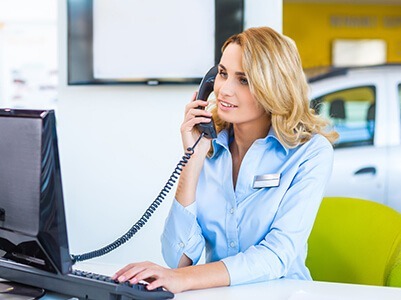 Everyday at dealerships everywhere sales calls are answered and the customers ask “what’s my trade worth”. 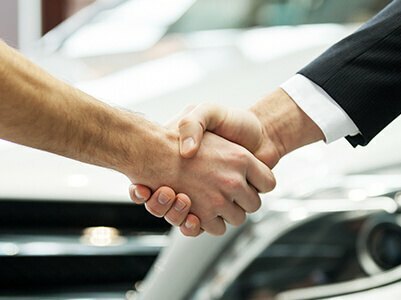 Dealers often resort to vague noncommittal price ranges that don’t increase consumer confidence. 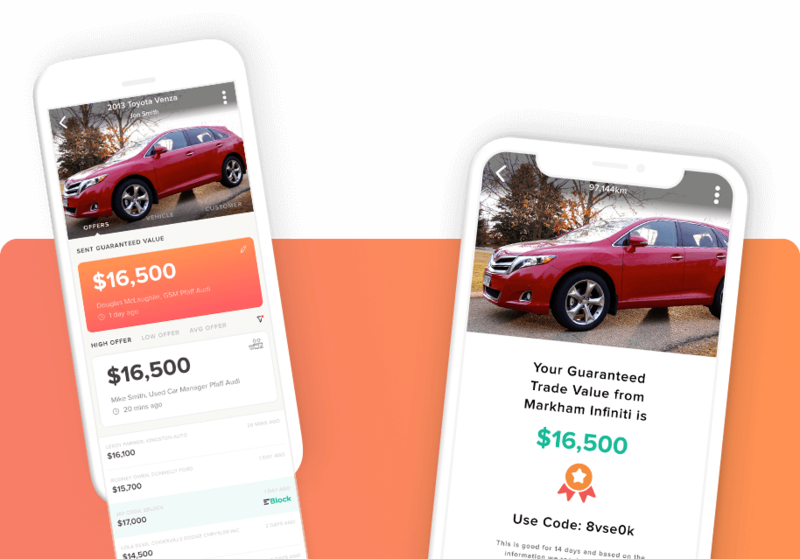 Now, sales reps can instantly text the customer a link of Guaranteed Trade and start the process of giving the customer exactly what they are looking for. A real value, online. 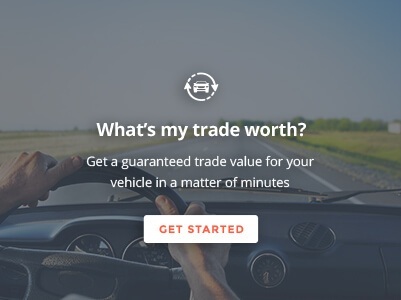 A seemless process that works for everyone was key when building Guaranteed Trade. 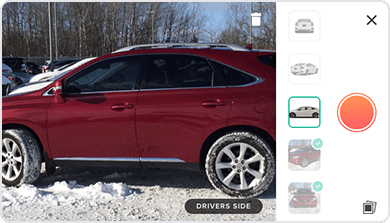 Sales Reps can now capture the vehicle with the customer. Once completed that vehicle is shotgunned to the dealers internal network for appraisal. 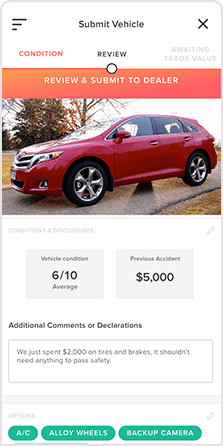 UCM’s now have all necessary information to appraise the car from their phones. 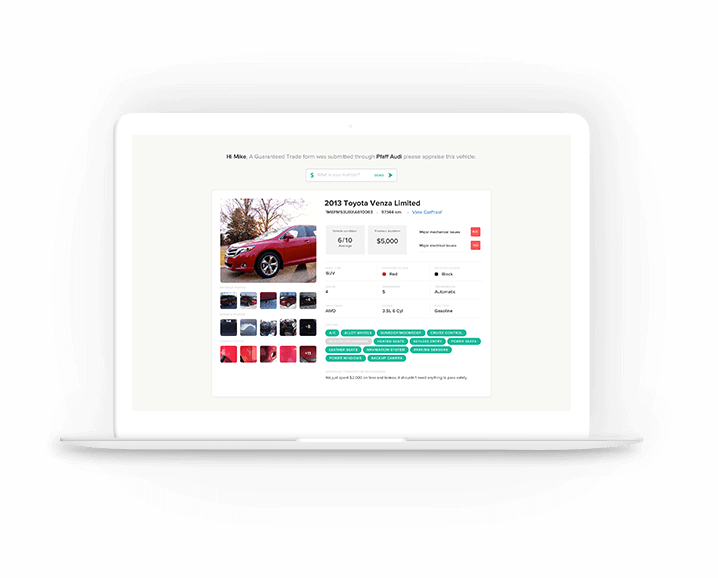 Multiple users can appraise the vehicle internally prior giving the customer a guaranteed trade value. GM’s and DP’s love the fact that they can see all trades and values offered in one central hub. 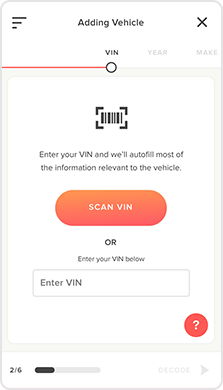 Once the customer has entered their vehicle and contract information the system gives them a trade value and then sends out a link to Guaranteed Trade for them to download. 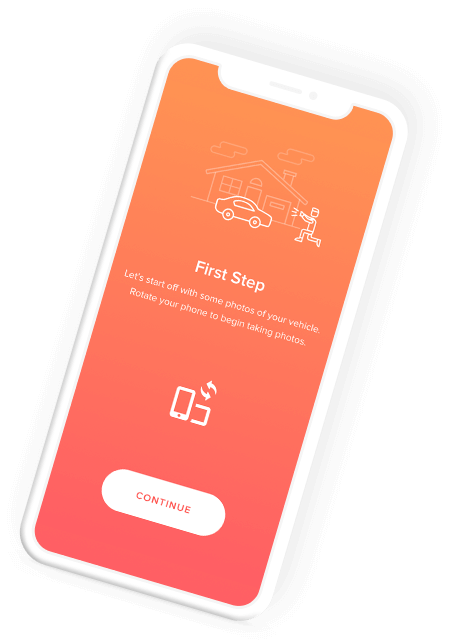 Once downloaded it opens up into the camera guiding the customer through a proper walk around. Once submitted by the customer your internal network will instantly receive a link via text or email. 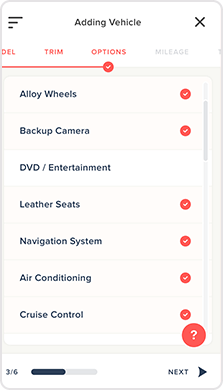 That link will have all the relevant information to internally appraise the vehicle. You can have unlimited individuals assisting you in the appraisal process. 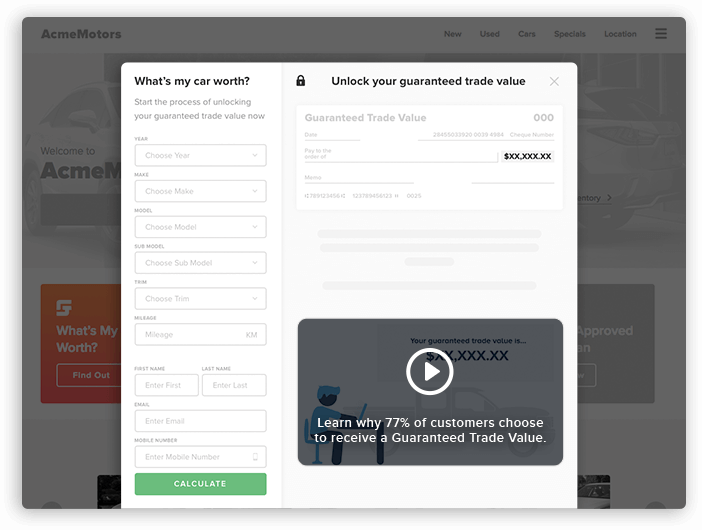 Only those with “Manager status” can see all the individual numbers, as well as send the customer back a “Guaranteed Trade” value based on the information they provided. Please note, the vehicle is automatically parked on EBlock. 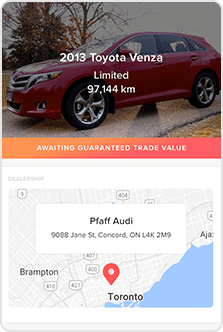 If the dealer wishes to launch it as a live appraisal they can easily do so.